Less than two weeks before Gov.-elect Ron DeSantis is to be sworn into office, embattled Broward Sheriff Scott Israel sent a letter Wednesday to a state-appointed safety committee, highlighting policy changes in his department following the February mass shooting at Marjory Stoneman Douglas High School. 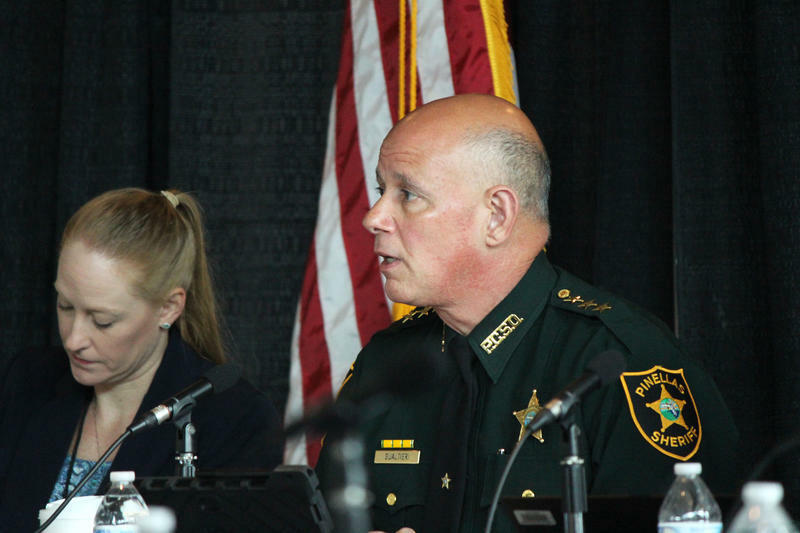 The publicly released letter, addressed to MSD High School Public Safety Commission Chairman Bob Gualtieri, outlined seven previously announced initiatives by Israel’s department taken since the shooting in Parkland that killed 17 and wounded 17 others. 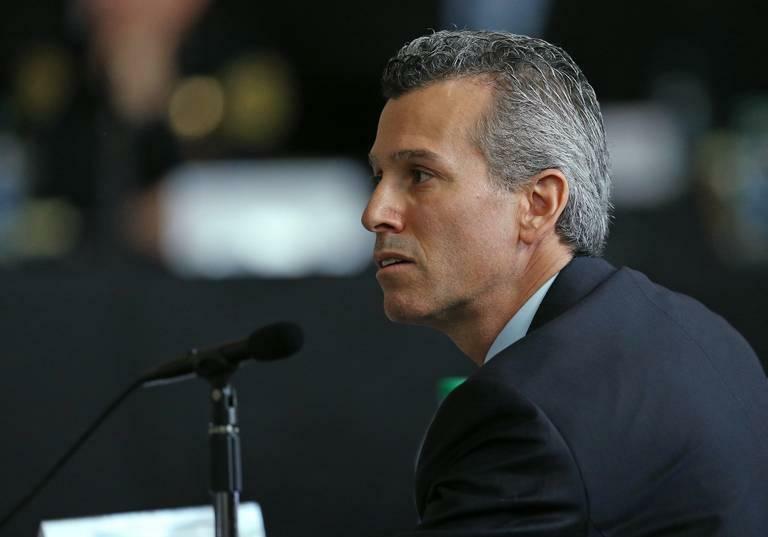 The letter‘s publication came hours before the release of new witness statements that highlight the contrast between the response of Coral Springs police, which has generally received favorable reviews, and the Broward Sheriff’s Office, which has been harshly criticized. 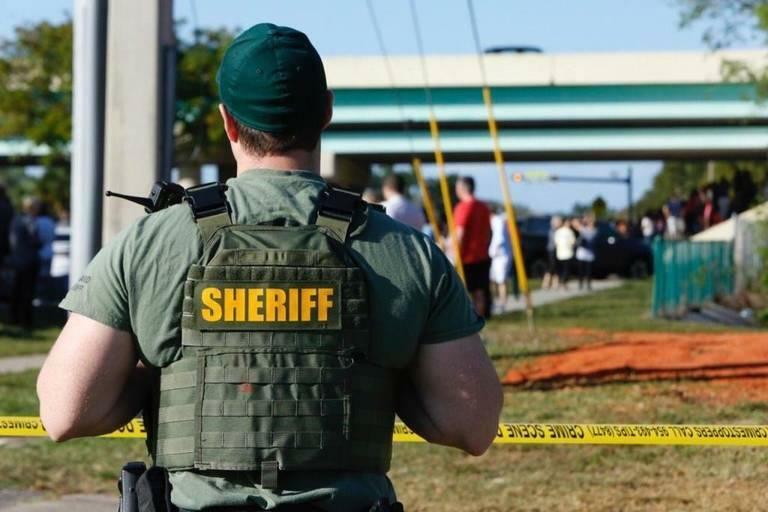 Among the issues the safety panel pointed out: BSO deputies seemed to take their time putting on vests upon arrival and took cover behind their cars, rather than entering the school to confront the shooter — until Coral Springs police took the initiative. Ten months after the Parkland school shooting — and dogged by criticism of deputies who failed to immediately enter the building where a gunman killed 17 people — the Broward Sheriff’s Office plans to change the instructions it gives to deputies responding to an active shooting, according to an internal memo obtained by the Miami Herald.